The first of my entree courses is a nod to my Chinese ethnicity, which is why I called it "fire chicken", a literal translation of the Chinese word for turkey (火雞). 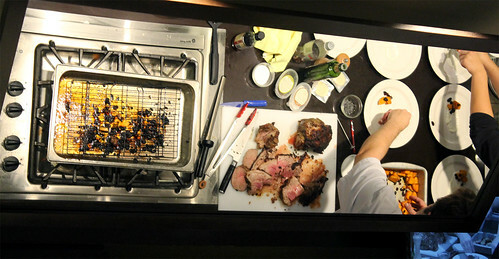 Both entree dishes featured a duo. For my Chinese-inspired one, I did a Turkey Lettuce Wrap on one side, and Hainese Turkey on the other, an alternative take to the popular Hainese Chicken dish. I hope you all had a very Merry and Delicious Christmas/Holiday! 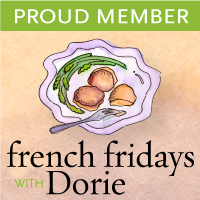 I took a short little break from my blog this past week as I was keeping busy in the kitchen, planning and prepping the big Christmas dinner I had planned for my family. 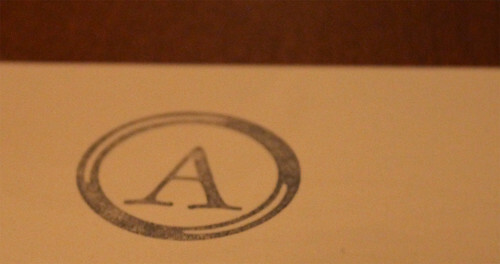 A few weeks back, I had come up with the brilliant (re: crazy) idea of doing a turkey tasting menu. 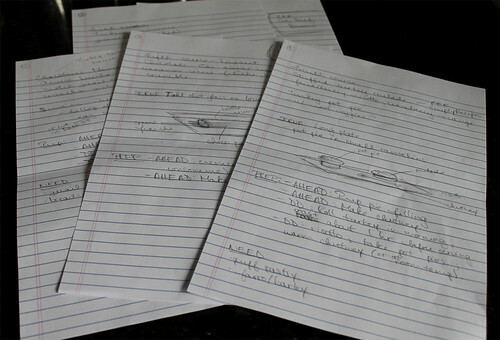 The ideas came pouring out, and after lots of planning and brainstorming on various scraps of paper, I realized that I had come up with a seven-course menu. Yes, seven-courses. Ambitious indeed. A seven-course tasting menu that would include an amuse-bouche, a soup, a starter, two entrees, a palate cleanser in between the entrees, and a dessert. Five of the seven dishes would feature turkey. Bacon makes everything better. Or that's how the saying goes, right? Whether you agree with that statement or not, these shortbread definitely get a boost with a little bit of bacon jam. Much like the Black Sesame Shortbread, they are the perfect combination of sweet and savoury in a single bite. 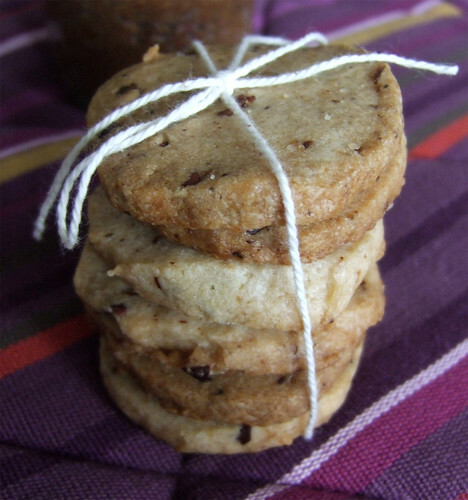 The Final Day of my Twelve Days of Christmas series: Bacon Jam Shortbread. I have a soft spot for Turtles chocolate. There's something incredibly satisfying about biting into soft caramel and toasted pecans, all covered in milk chocolate. 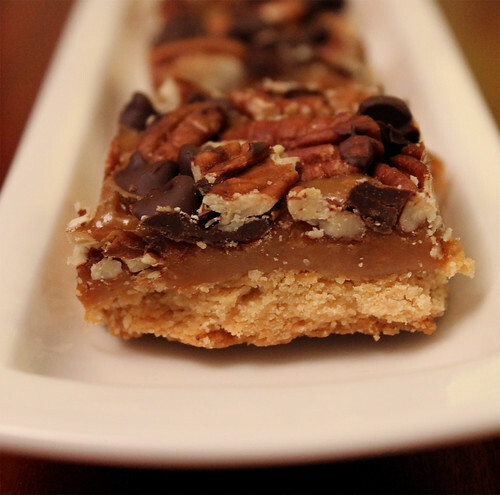 Day Eleven of my Twelve Days of Christmas Treats: Gooey Turtle Bars. What's Christmas without some candy cane? This unique take on a "cookie" pairs the refreshing minty candy with sweet, milky white chocolate in a fun cookie confection. 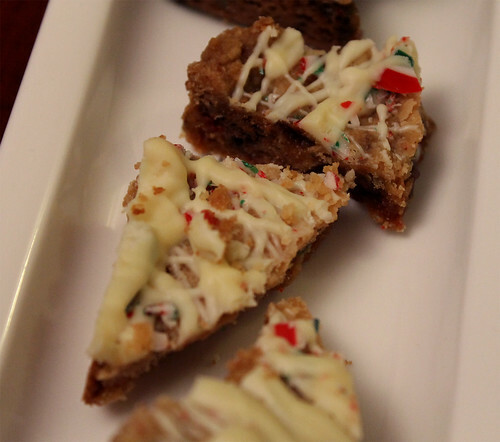 Day Ten of my Twelve Days of Christmas: White Chocolate and Peppermint Cookie Brittle. I love a good macaroon, but mine have always failed if I made them the traditional way, using only whipped egg whites. No matter how they're whipped, or even with some cream of tartar added as a stabilizer, my whites will eventually start separating during the baking process. What I'll end up with is a very ugly, flat looking macaroon cookie with big blogs of chewy meringue mixture running every which way. 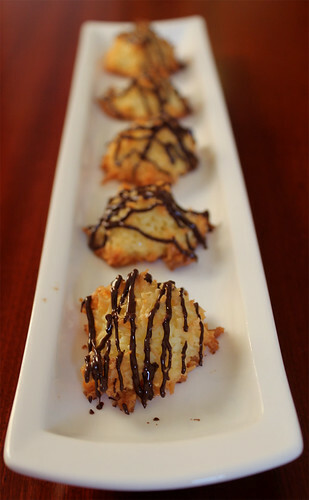 Day Nine of my Twelve Days of Christmas Treats: Ambrosia Macaroons. With all the sweetness that's going on, I wanted to do something that was a little lighter on the sugar and a little more heartier. Graham crackers were the perfect thing. 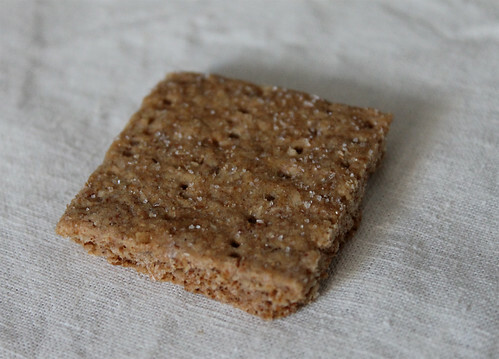 Day Eight of my Twelve Days of Christmas series: Spiced Graham Crackers. I was shocked a few months back when I discovered how easy it is to make my own marshmallows. Best of all, they taste even better homemade (as with everything!). 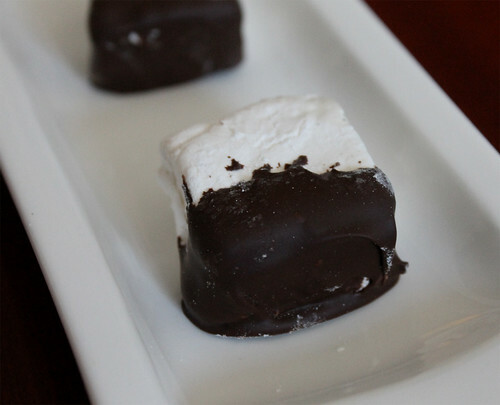 Day Seven of my Twelve Days of Christmas Treats: Homemade Marshmallows. This next cookie is made with my mom in mind in particular. You see, she's a fan of black sesame seeds, and I wanted to make a cookie just for her. Plus I loved the idea of pairing the intense, nutty, almost savoury flavour of black sesames with the buttery sweetness of shortbread. 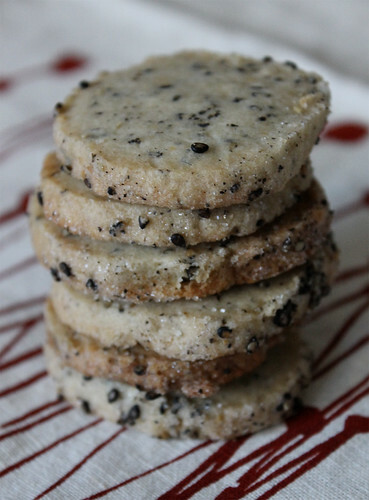 Day Six of my Twelve Days of Christmas series: Black Sesame Shortbread. I often like making two to three kinds of biscotti during the holidays. One, because I do have a soft spot for biscotti. Two, they keep very well so that I can make them ahead of time and know that they'll still taste great days later. 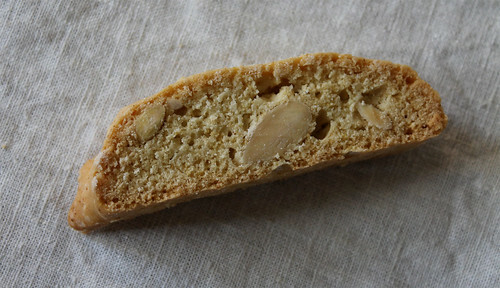 Day Five of my Twelve Days of Christmas Treats: Almond-Orange Biscotti. Ever since I made my own candies for Halloween and realized just how easy it actually is, I've been a big fan of making them from scratch. Yes, there's still a lot of sugar in it (and corn syrup), but you leave out all that other junk that you often get in commercially-made candy. So it's slightly better for you! 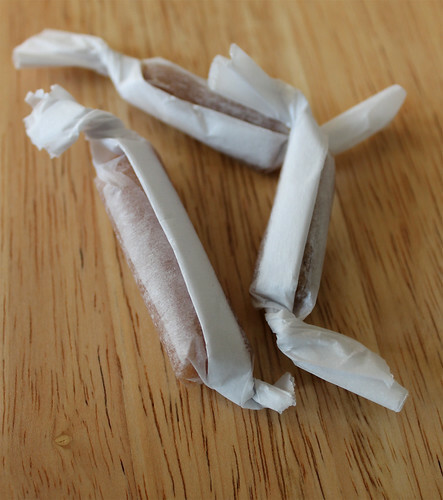 Day Four of my Twelve Days of Christmas series: Spiced Soft Caramels. This is another staple that always makes my holiday line-up of Christmas cookies. So fitting with all its festive colours. 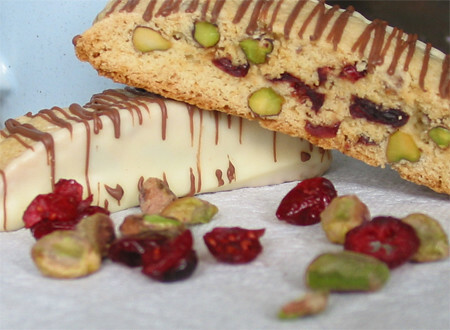 Day Three of my Twelve Days of Christmas: Cranberry Pistachio Biscotti. You know those fruit cream cookies? Those vanilla sandwich cookies with the jellied fruit center? I used to love those. It has been years since I've had one, and I'm pretty sure if I did pick one up today, I would grimace at its artificial flavouring. But I've finally come across a cookie that evokes the memories of said cookie without all the added unnecessary ingredients. It has also become another staple in my holiday baking line-up. 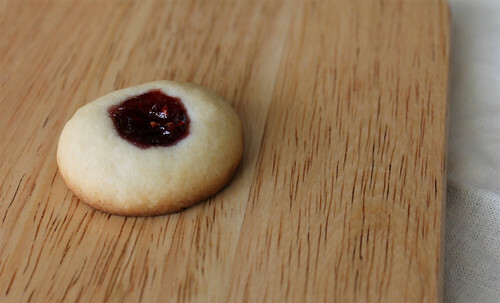 Day Two of my Twelve Days of Christmas Treats series: Raspberry Cream Thumbprints. It's finally December and the holiday spirit is well under way. Christmas is always my favourite time of the year. There's something so special about the sights, sounds and smells of Christmas that brings out the little kid in me. With the countdown to Christmas already underway, I have my mini Christmas up, presents are being bought and wrapped, and my baking is very much well under way. Every year, I like to bake a variety of cookies for family and friends that include the regular staples that everyone requests, along with new cookies or confections to keep things interesting in the kitchen for myself. And so, in the following days, I will invite you into the madness that is my kitchen around the holidays for my Twelve Days of Christmas Treats. 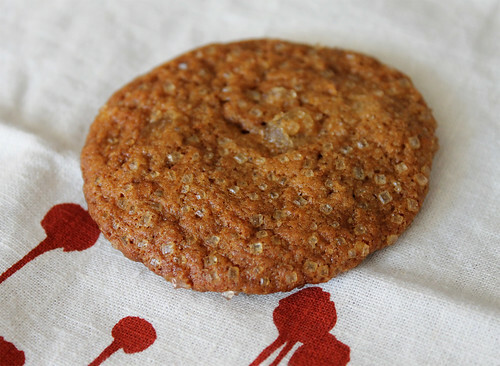 Day 1 is the classic and much loved Ginger Cookies. Earlier this week, I was invited to take part in the "Taste Ontario, Taste the World" event at Longo's Maple Leaf Square Loft Kitchen, hosted by Alexa Clark, founder and publisher of CheapEats Restaurant Guide, co-chair of Second Harvest’s Toronto Taste community committee, and co-founder of HoHoTO, as part of the Longo’s Taste Ontario Ambassador Program. So what is this program, you ask? According to the official press release from Longo’s, “the goal of the ambassador initiative is to showcase Longo’s leadership in fresh and local food by developing an integrated program that builds awareness of Longo’s best quality, selection and variety of fresh foods from Ontario.” Alexa is one of those said Taste Ontario Ambassadors, and she was given the green light from Longo’s to take over their Loft Kitchen for one night and cook up a meal featuring Ontario products from the store.